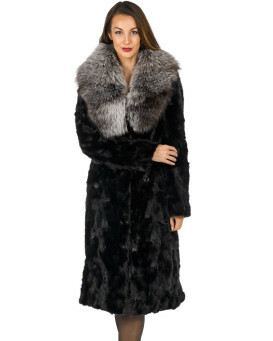 Splurge on our exquisite Kristal Tri-Tier Long Hair Mink Fur Capelet. Genuine long hair mink fur offers a lustrous glossy appeal. 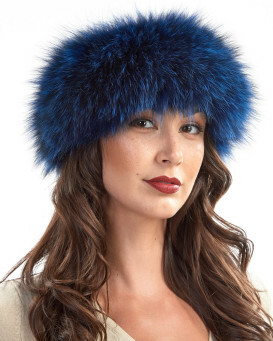 The tri-tier mink fur styling is classic and glamorous. One concealed hook and eye closure fasten to your liking. A silky lined interior protects any outfit, such as a t-shirt and jeans or a little black dress. A one size fits all appeal makes this precious capelet a gift for a special girl. This shining accessory is great for all months of the year and makes any woman feel classy and sophisticated in her skin.